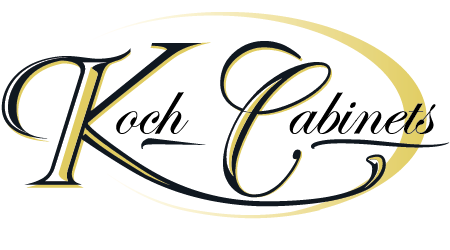 Overview Our vast selection of 1 3/8″ stile and rail profiles, panel options and wood species allow you to choose doors that complement the other woodwork and cabinetry in your home. Overview These hand crafted 1 3/4″ wood doors have panel, glass, and sidelite options that fit a broad range of architectural styles and settings. 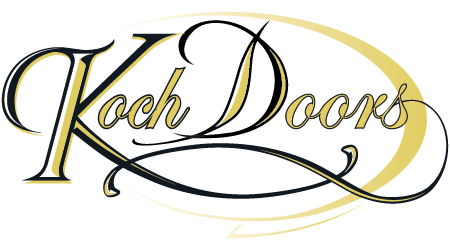 Want more information on Koch and Company Doors?